Yes, it’s April, so it must be Welcome in Tziganie – and it is. 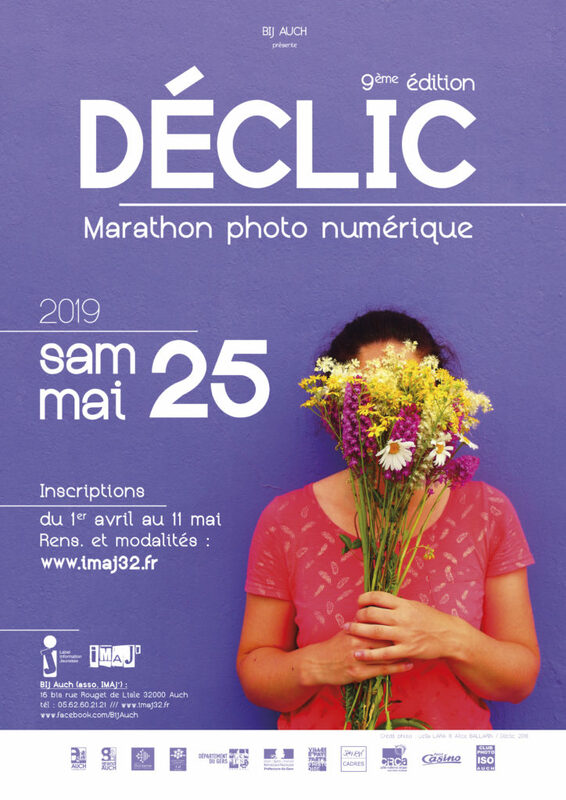 This is the next event I’ll be cleaning my cameras for – I’ll be spending three days, from the Friday to Sunday the 28th of April in Seissan – it’ll probably rain, but we’re used to it now. This is the 4th year in Seissan, a village about 20 minutes South of Auch – initially the villagers were somewhat concerned about the arrival of these « hippies » who don’t seem to wash much, live in tents and eat vegetarian food (In the Gers???). But after a very successful first festival there in 2016, they welcome each new festival with open arms – and the municipality go to great lengths to modernise/build/adjust things to help accommodate both the artists and the visitors. 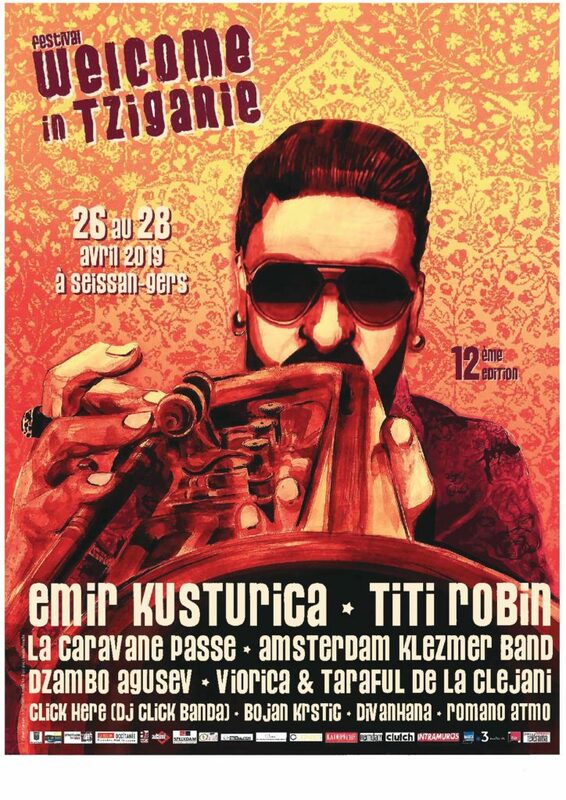 As you can see from the poster above, this year the rather well known film director (and guitarist) Emir Kusturica will be closing the festival on the Sunday evening. His « No Smoking Orchestra » will be interesting to photograph. I’ve been asked to take some photographs of Titi Robin’s set on the Saturday as he’ll be playing with a new group of musiciens and his publicist doesn’t have any recent shots of him, or them. I’ll do my best – but I hope they realize that publicity shots have to be paid for? Sadly my favorite dancer Nuria Rovira Salat won’t be there this year – fingers crossed she’ll be back next year! 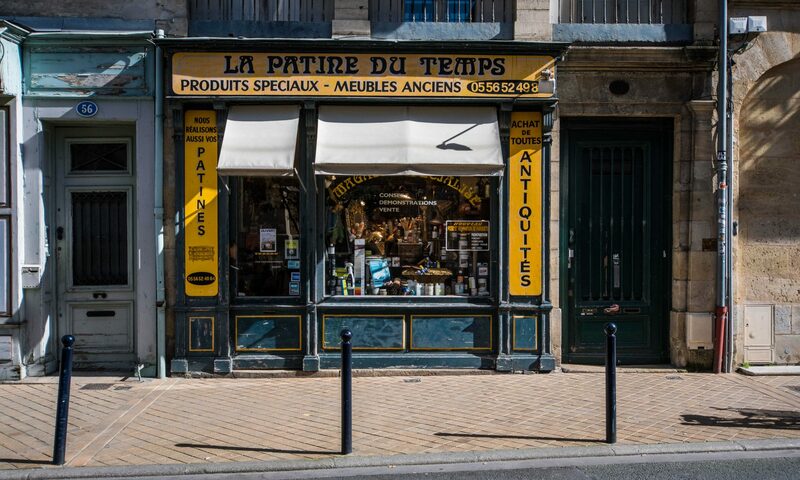 The Cheptel are old friends of mine, and if anyone reading this is in the area, « Les Princesses » is well worth the effort! 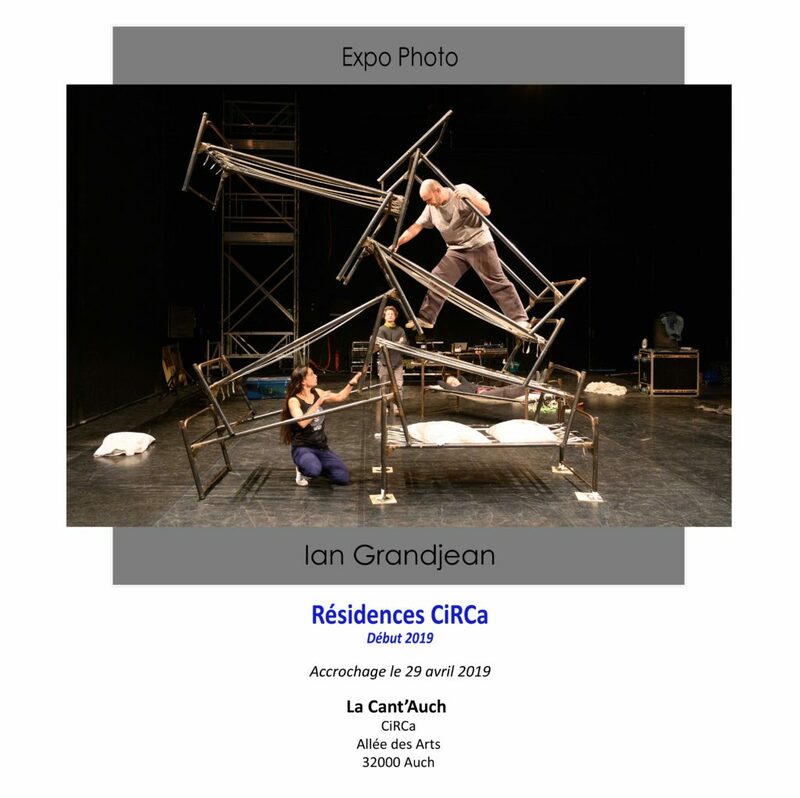 I’ve redesigned my expo posters – the first to benefit is my next expo at the Cant’Auch here in Auch. It uses a similar system as the current 24-70mm f/4 whereby it has a ‘sleep’ setting where the lens folds back into itself for storage. I can’t say I find this very convenient, as I have often fired up the camera, put it to my eye and read the warning that I can’t actually take any photographs without ‘unfolding’ the lens, but in reality this is a very minor criticism. 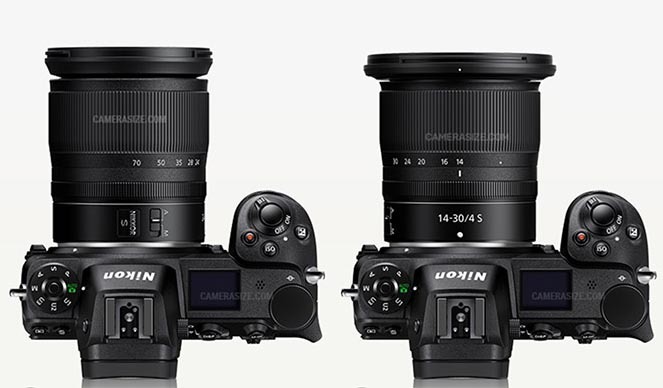 As can be seen, the two lenses are very similar in size, and the outstanding thing for the new 14-30 is the ability (finally!) to mount filters on an ultra-wide angle lens. There’s an 82mm filter thread for this. 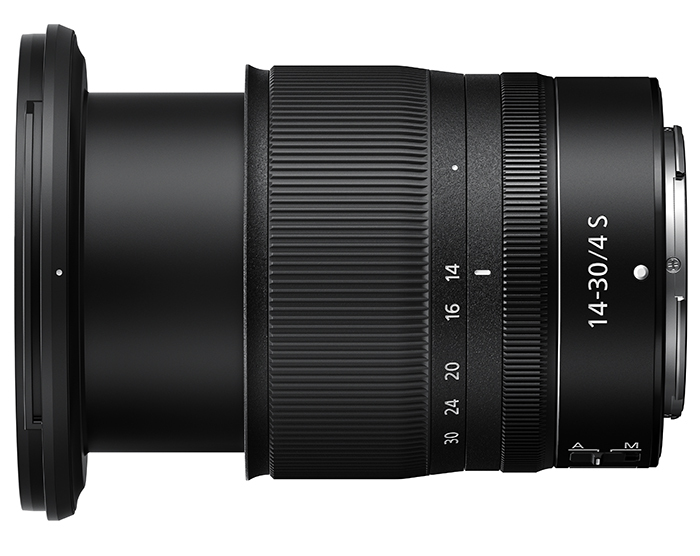 The new lens is reasonably light at 485 grammes – considering over 1000g for the 14-24 AF-S version. Nikon 14-40mm f/4 S ‘closed’. 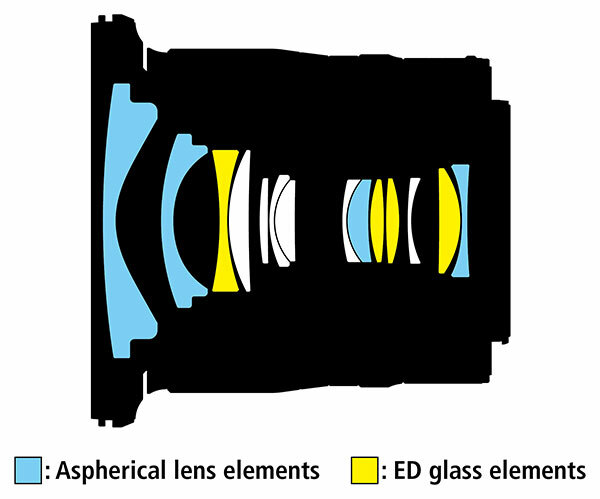 As already stated, the lens will be available in April but various sites have been able to test pre-production versions and all seem impressed by the quality of the images obtained. This could be an interesting month…! I find this amusing as I’ve never had any difficulty shooting at f/4 particularly with an ultra-wide. The difference in the depth of field between f/2.8 and f/4 is negligable, as is the difference in exposure. Don’t these people ever change from base ISO? In terms of the price, yes, it’s not a cheap lens – and no doubt the ‘pro’ f/2.8 version will be considerably more expensive – but what REAL difference will this make to a pro? The existing AF-S 14-24 is around 1900€ new, here in France – sure, it’s a stop faster, but it’s also twice the weight and I can’t put any filters on it. In a few months the price of the new lens will no doubt drop a little, and of course there’ll be no end of « offers » from Nikon to buy the damn things. Just another example of « I’m a pro and know everything so I think I’ll criticise today » Angry Photographer syndrome? Funny thing happened today over on Instagram. Magnum, the photo cooperative, published an interesting photo of Gerda Taro with a short text. She was a photo journalist in the period just before the 2nd world war with a tragically short career – she was killed at the age of 26 in 1937. I had heard about her while reading up on Robert Capa some years ago. It was a pleasure to see that today, International Womens rights Day, that Gerda Taro was being spoken about, however I felt Magnums text was incomplete, not having mentionned Robert Capa – the two had been lovers, and even shared the same ‘nom du plume’ to publish their, collective, images. In fact it turns out that a substantial amount of the work published by « Robert Capa » was by Gerda. You got it wrong mate – I think it’s great that someone has finally dug up Gerda Taro’s name for all to see and appreciate her work – I simply mentionned Capa’s name to give context and not in anyway to denegrate the importance of her or the article. But of course this person says he works for REUTERS, so he must be right. This is Leicas latest offering with a 47Mp full-frame sensor, 10fps shooting, and capable of 4K video (but then what isn’t these days) – sadly, the techniciens over in Germany (or was it Japan as most of the ‘technique’ seems to be Nippon with Leica being closely involved with Panasonic these days) decided there was no need to make an orientable rear screen (You vill not make selfies wiz ziz camera!) and if it gets a bit dark, there’s no built in flash. 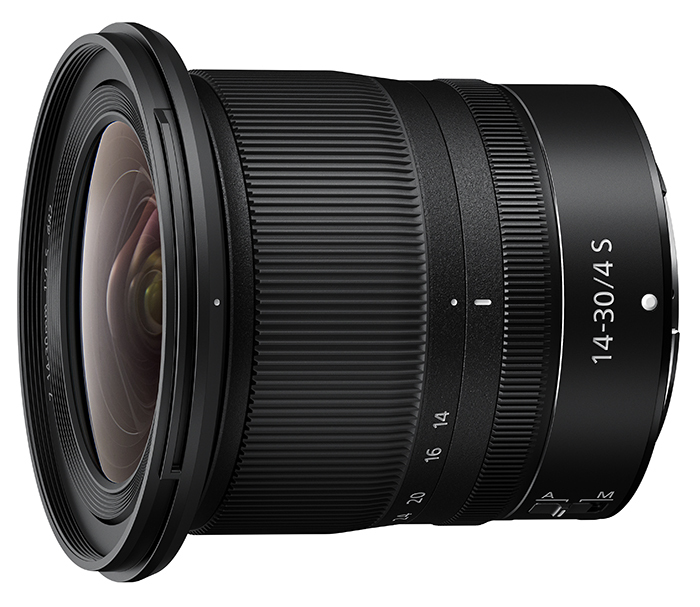 This is a fixed lens model – yes, it’s a superb 28mm Summilux f/1.7, but you can’t take it off and put on something else. Leica have, however, given the user the option to frame to 35mm, 50mm and 75mm focal lengths – given the massive overdose of pixels in the sensor, digital cropping shouldn’t cause too much loss of quality. The viewfinder is electronic with3.68 million pixels, so the view should be clear and fluid, and the fixed rear screen is touch-sensitive – pretty much the norm for modern hybrid cameras today. The reviews are waxing over the sublime quality, the beautiful ‘feel’ etc. 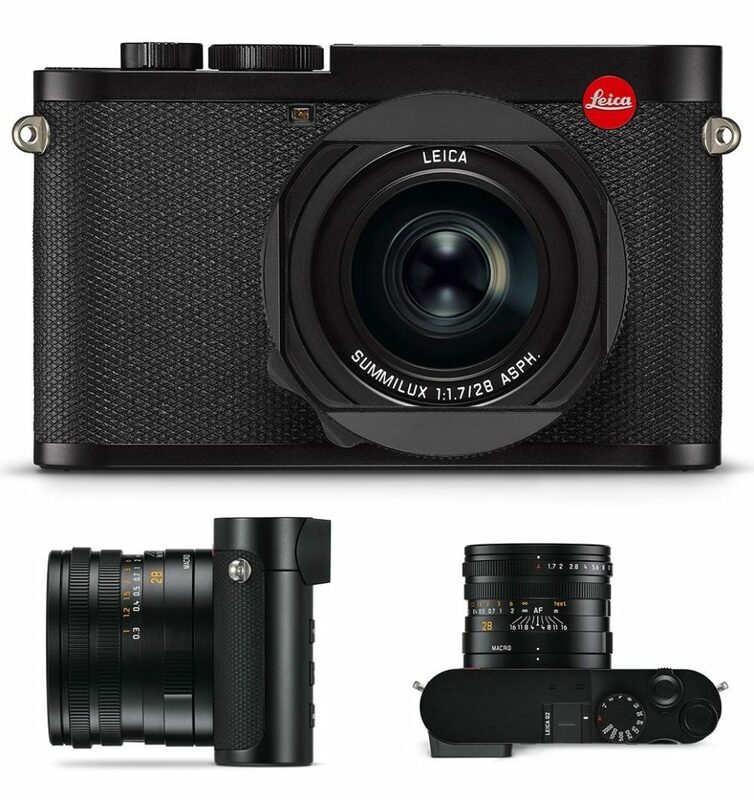 Frankly I still think Leica are taking the piss, producing niche cameras – but what the hell, while there are idiots out there willing to pay the price (and as a general rule can’t take photos to save their lives) why not! I have to admit I like bags. 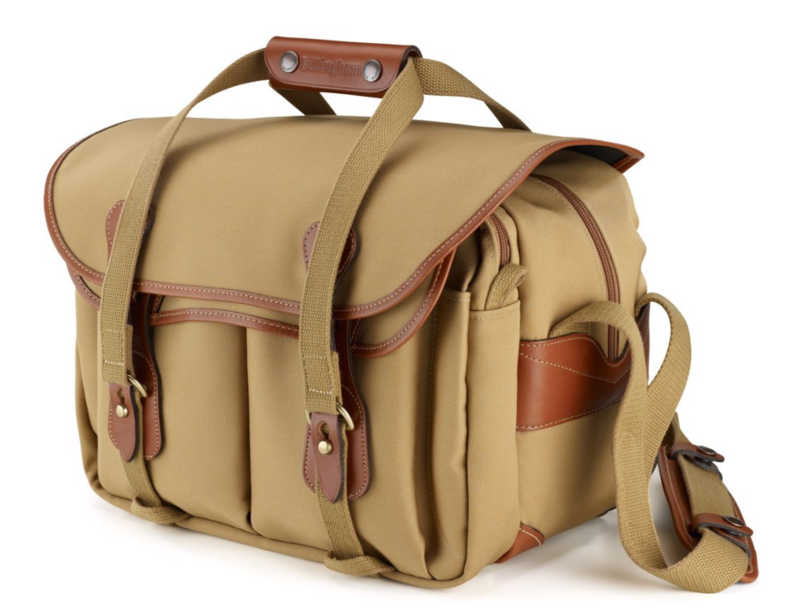 My only real excuse to carry a bag is one with a camera in it, so as a general rule, I’ll call them camera bags. 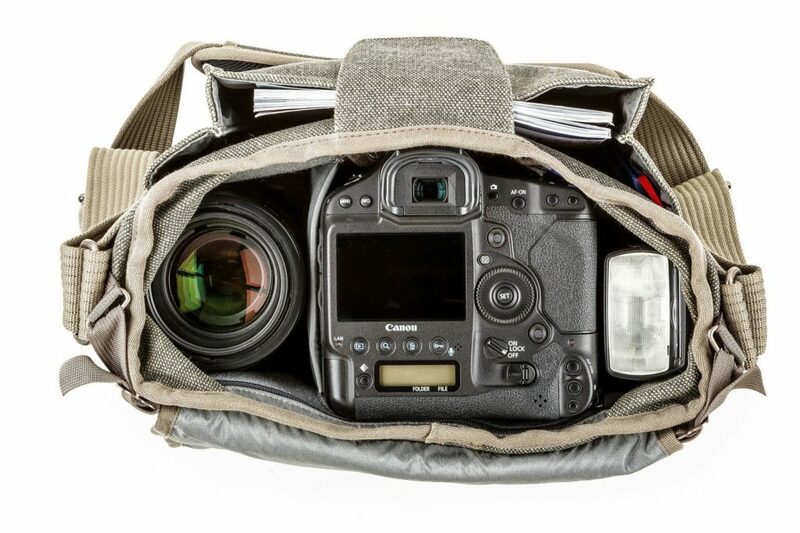 This said, I prefer to have bags that don’t look like camera bags because it’s much easier to pass ‘unseen’ in places where cameras are not well thought of. 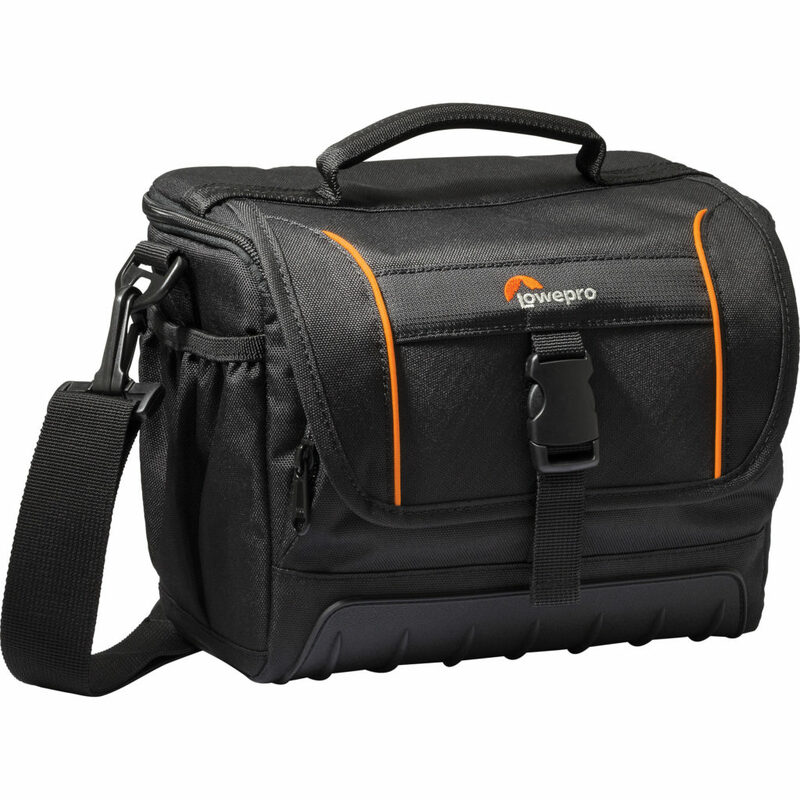 To me, this ‘looks’ like a camera bag…so I won’t be choosing anything like this one – although Lowepro make some very good bags, they are just a bit too formatted for me. These are all well and good, but the inconvenience is that they are not actually waterproof – the Think Tank range are supplied with a rain cover, but this is not the easiest thing to install, and it also prevents you opening the bag with it in place. 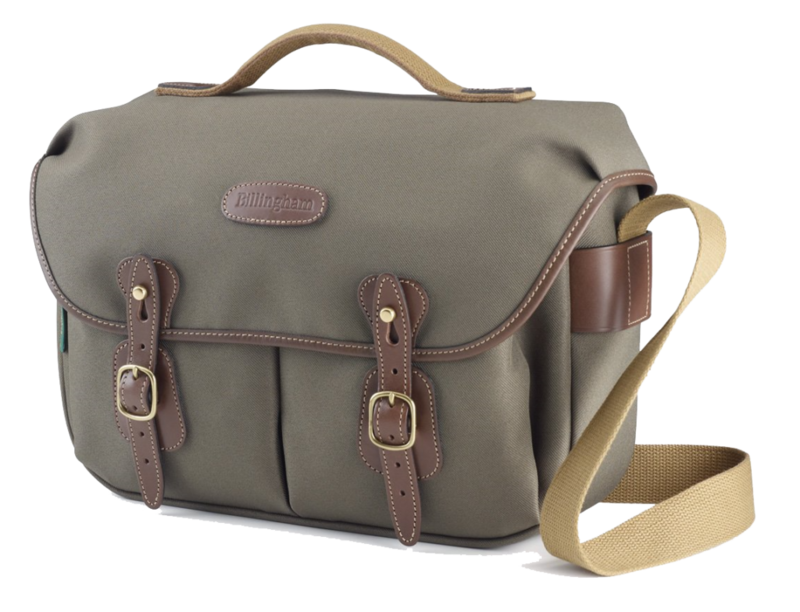 Introducing the Billingham Hadley Pro. 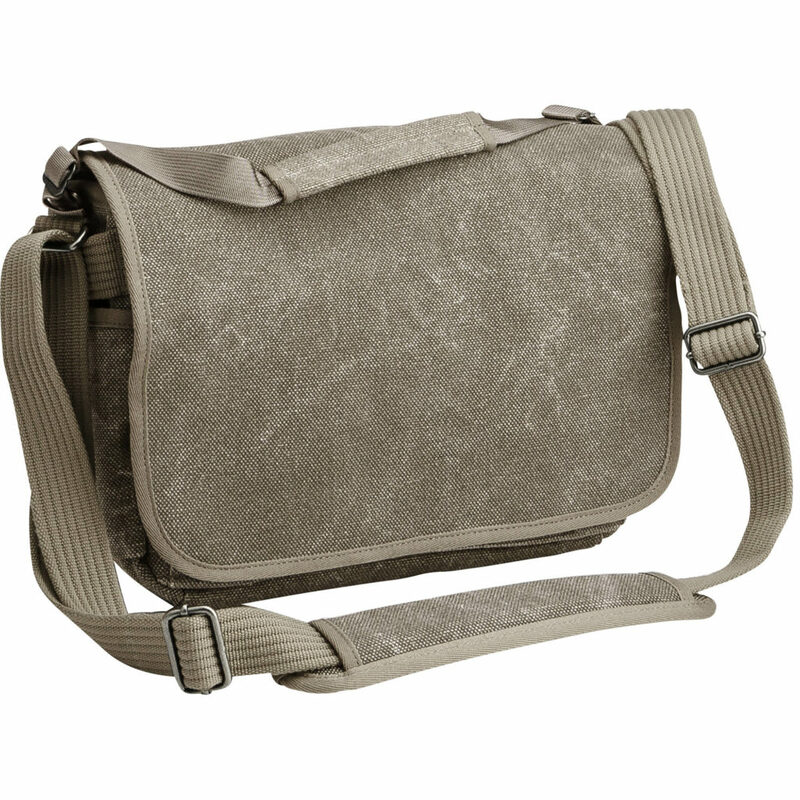 This is a slightly smaller version of my original bag as I don’t want to carry around ALL my stuff, and to me at least it doesn’t look too much like a camera bag. The other major advantage is that the bags are made from a triple ply material which is completely impervious to water – meaning that you can still use the bag in wet conditions. 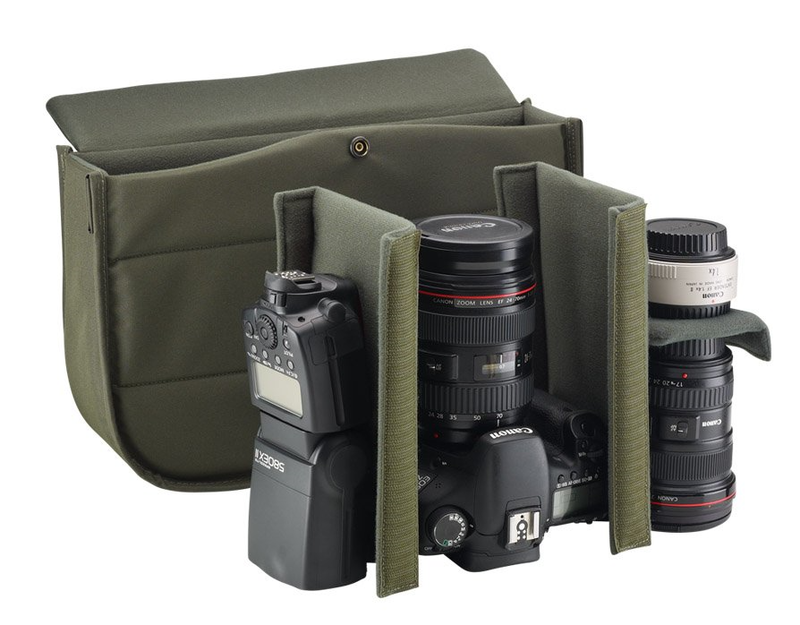 The inside has a removable insert with velcro separators to organise the interior, and there are two huge front pockets. The useful thing about this is that if, like me, you have different material for different jobs, you can simply change the insert – or leave it out completely. Beautifully made, and based on personal experience, lasts for years. What is happening to XQD? The XQD card / format is based on the PCI Express (PCIe) architecture and should guarantee transfer rates in the order of 1 Gb/s to 4 Gb/S – the first cards came out in 2012 and were branded SONY. Although the original concept was based on development from Sony, Nikon and Sandisk, the CompactFlash Association were involved in the development. Despite this, current production of XQD cards seems to come exclusively from Sony, with the company creating licensing problems for other manufacturers, maintaining an articifially high price. A 32Gb XQD card costs 150€ in comparison to a 32Gb SDHC card which costs around 20€ – the transfer rates are not the same, but for most purposes the SDHX format suffices. 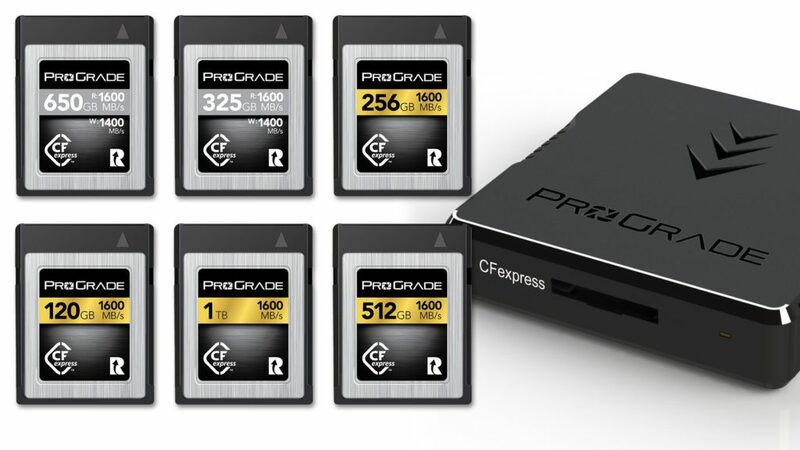 Having extremely fast transfer rates is not useful to everybody – as can be seen by the two examples below, the XQD is rated at 440MB/s while the CFExpress card is rated nearly 4 times faster. Assuming the internal camera software can handle the traffic, this would increase the burst rate for a camera, as it would be able to empty the buffer to the memory card that much faster, but I can’t think of any other advantages. 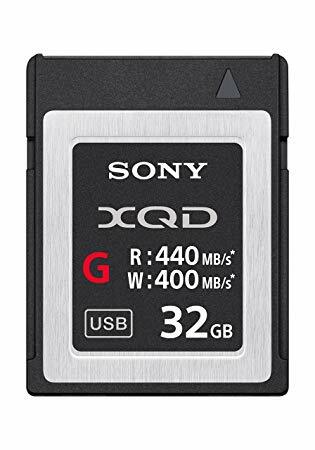 For people filming video with modern digital cameras, the speed of the current SDHC cards seems perfectly sufficient, although 4K filming would need higher transfer speeds, I agree – 200 or 300 MB/s SDHC cards seem popular for this useage, so increasing to 1400 MB/s is possibly overkill here. CFExpress is physically a similar format, which also uses the PCIe architecture, but from what the pundits are saying, based on the fact that there don’t seem to be any licensing problems, it should lead to cheaper cards. The form factor of the cards is identical to XQD which will allow manufacturers using the XQD format to create firmwear modifications to be able to use the cards in camera bodies that currently use XQD cards. 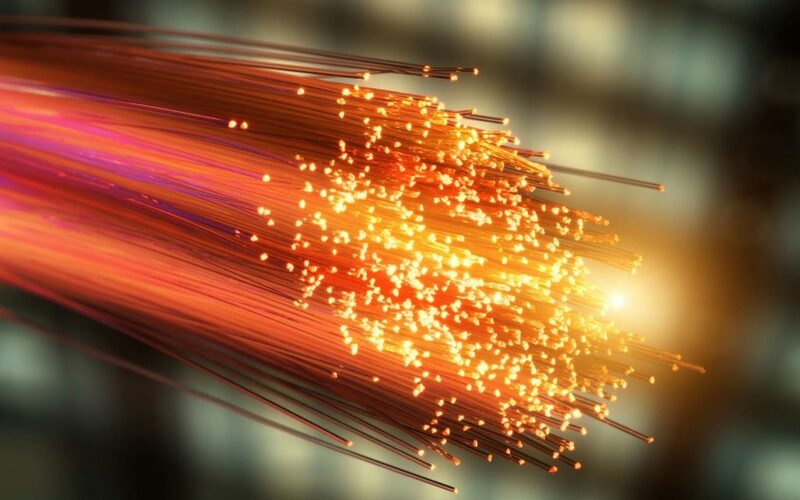 In addition, the storage rates seem to be phenomenal – cards with up to 2Tb of storage have been ‘teased’ at the recent CP+ trade show in Japan. 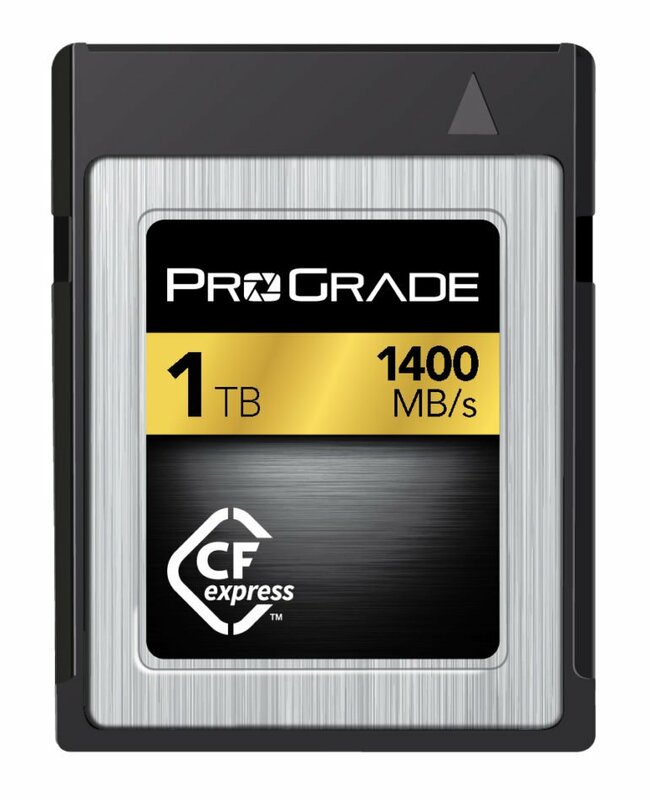 Similar in size to the current SD cards, CFExpress seems to have a metal chasis which should create a physically robust memory card. I can’t help thinking that Sony have shot themselves in the foot here – creating a licensing ‘problem’ which will ultimately push people to a more realistically priced medium. Nikon and Panasonic seem to be the only major manufacturers to have embraced the format – Nikon with the pro-grade cameras (D4 – D5, D850, D500 etc.) but also interestingly on the new mirrorless offerings (Z6 & 7) Nikon have also announced that a firmwear upgrade for CFExpress is in the works for these cameras, which is encouraging, and I wonder if it will eventually signal the end of XQD – who is going to buy a more expensive, less performant card when CFExpress is freely available? A word about card capacity – as an example, I shoot an average of 600 24 MP images when I cover an hour-long performance. I have a 64Gb card in my camera and I have NEVER filled it up, or come even close. When I cover a festival, I will see, on average, three performances each night – and I will come home with nearly 1500 images. I shoot 14 bit lossless compressed RAW images which gives me about 1100 per 64Gb card. I will take my two other 32Gb cards with me and change for each performance – this makes it easier for me to sort out the files when I get back home.